Quetta Gladiators won the final of the Pakistan Super League season 4 title and it became the PSL 4 champion for the first time. Quetta Gladiators registered its victory by 8 wickets win over Peshawar Zalmi and it outclassed Peshawar Zalmi is all departments of batting, bowling and fielding. The performance of Ahmed Shahzad and Muhammad Hasnain was remarkable as these two players were the key players of the PSL 2019 final match and both has shown their brilliant performance in this match. After finishing of the final of PSL 2019, the award ceremony was organized and players in different categories were announced for the Award Winners of PSL 2019. The fast bowler of Quetta Gladiators, Muhammad Hasnain was awarded with the player of the final as he has shown remarkable performance in the final match for spell of 3 for 30. Muhammad Hasnain and two other emerging players like Umar Khan and Haris Rauf are considered as the future stars of Pakistan cricket. 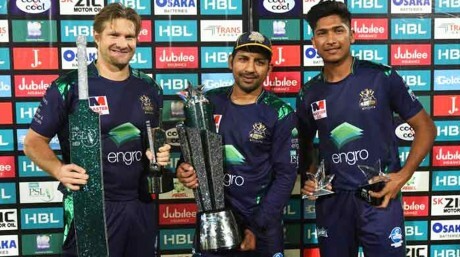 The Australian opener of Quetta Gladiators, Shane Watson has been awarded with the award of the player of the tournament as he scored maximum runs in this mega event. Shane Watson was representing Quetta Gladiators and he scored 430 runs in 12 matches with the average of 43 runs per match and he has the strike rate of 143.81 and he has the unique honor of playing 43 fours. 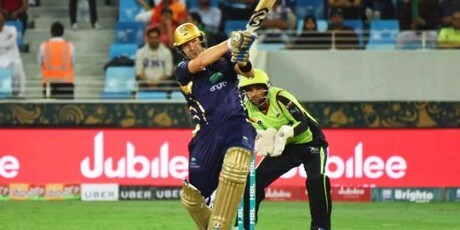 Shane Watson has shown some of the remarkable performances in PSL 4 and helped gladiators to run to the final. He scored 81* against Islamabad United, 91* against Peshawar Zalmi, 71* runs and he bowled crucial last over against Peshawar Zalmi in the qualifier and these performances are the highlights of Watson in PSL 2019. Hasan Ali is the member of Peshawar Zalmi and he overtook Wahab Riaz as best bowler of the event. He took 25 wickets in PSL 4, which is the best performance of any bowler in any single edition of PSL. 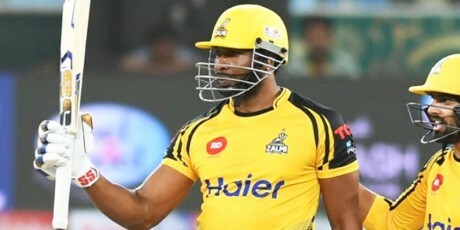 Hasan was dropped from the national team in the previous two series and he showed impressive performance in PSL 2019. He has wonderful wicket taking ability and he managed to get 4 wickets three times in this event. Perhaps this season was not the brilliant season for the KIWI wicket keeper batsman but Luke Ronchi could not stay away from limelight too long and he won the award of best wicket keeper of the event. He is the wicket keeper batsman of Islamabad United and he dismissed 11 batsmen behind the stumps. Kieron Pollard belongs to Caribbean and he was considered as most involved player in this event. He made good contribution with bat and he showed wonderful performance in many matches and helped his team to win the matches and marched towards the final of this event. He also bowled well and he managed to hold some wonderful catches, which have turned the situations of the matches. Overall he scored 284 runs and smashed 13 sixes, dismissed 5 batsmen and took 10 catches in the outfield. Karachi Kings newly introduced player, Umar Khan roared like the champion in PSL 2019. This young prodigy has shown wonderful performance and he held the aggressive players not to hit hard in the air and saved the runs to give handsome targets to the opponents. During his debut season, he dismissed the world class players like Ab de Villiars, Luke Ronchi and Shane Watson. He played 11 matches in this mega event and he grabbed 15 wickets in total, which is great achievement for the new lad and he finished with 4th highest wicket taker in this event. Most of Pakistani spectators like cricket and they made plans to watch the interesting matches during this event. They showed the enthusiasm, when PSL was returned home to play the home leg. The cricket fans in Pakistan are true contenders of this award and it was awarded to Islamabad United.